S1 E8: Oh That's What a Will Does! You're told that everyone needs a will. Buy why do people say that? What is it, even? 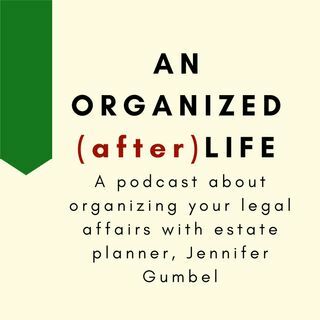 Learn what it does and does not do and who really needs a will, with death lawyer, Jennifer Gumbel.